Nagios is usually the first choice when it comes about web based Linux monitoring tools. It is licensed under GPL and is available free of cost over the web. 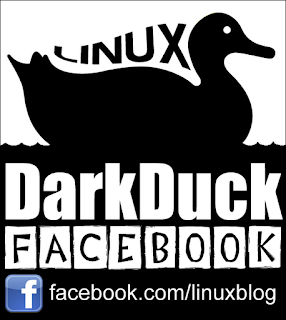 Anyone with proper Linux knowledge can download and use it for better automated monitoring. With Nagios, you can easily manage routine tasks like tracking system's up time, CPU usage, RAM allocation, simultaneous users etc. Nagios server provides the mechanism to collect stats from multiple machines that have installed Nagios client software. Nagios can communicate alerts through various channels like email notification, chat, message, phone call etc. 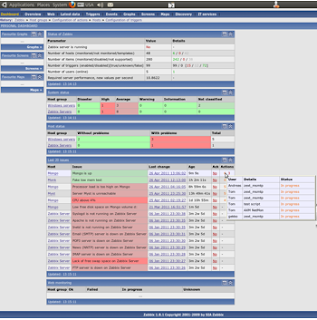 Cacti falls under web based Linux and network monitoring tool which is written in PHP language. Having the code written in PHP language provides user friendly UI than other similar programs. It is also licensed under GPL and provides deep reports of various monitoring aspects. With help of SNMP, Cacti can track performance of almost all the devices connected under your network. 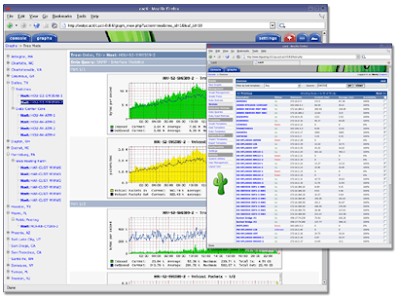 In comparison with Nagios, Cacti provide detailed report whereas Nagios mainly deals with information at graphical level (mostly). It can track all performance indicators that we have already discussed in first example. Like Cacti, Zabbix too is written in PHP and it provides alerts against sensitive monitoring aspects. It can be used with both graphs as well as detailed level report analysis in detailed manner. Zabbix can help users with creating maps of hosts, group hosts and several other categories for better tracking. It can record data from remote machines which have Zabbix agent/client installed on them. It might appear to be bit messy and difficult for the beginners. However once you analyse and learn it properly, it can create wonders with Linux monitoring stream. 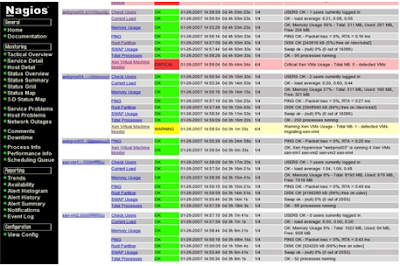 These are some of the best Linux performance monitoring tools. Do let us know your views on same. Hi, have you checked http://my-netdata.io ? It is new, awesome and the definition of "performance monitoring". Loving netdata.io for single host stats, and librenms for network monitoring. Xymon - simple, no dependencies on any 'nix based client or server - easily configured, flexible, and lots of add scripts are possible. Based on the older venerable "bigbrother" monitoring application. LogicMonitor, it's a commercial product...but it's great. Thanks for sharing this information. 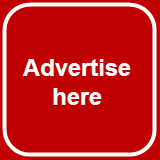 Read also about XNSPY reviews.